Each year the Florida Council on Crime and Delinquency holds an Annual Criminal Justice Training Institute. The purpose of this institute is to provide its membership with high quality training in the field of criminal justice. 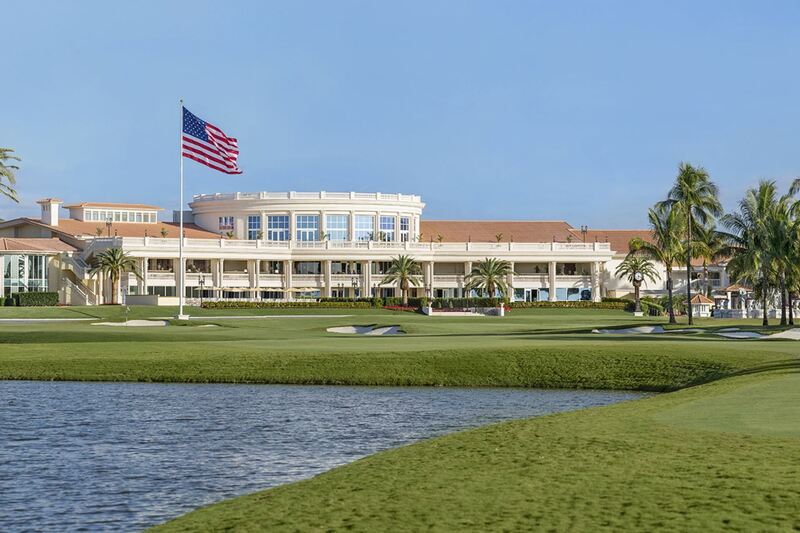 The 90th Annual Criminal Justice Training Institute will take place August 26th - 29th, 2019 at the Trump National Doral Miami located at 4400 NW 87th Aveune, Miami, FL 33178. Exhibitor Registration is now open for the 90th Annual Criminal Justice Training Institute. See below for information regarding sponsorship opportunities. Exhibitors who wish to register must complete the registration form found below.